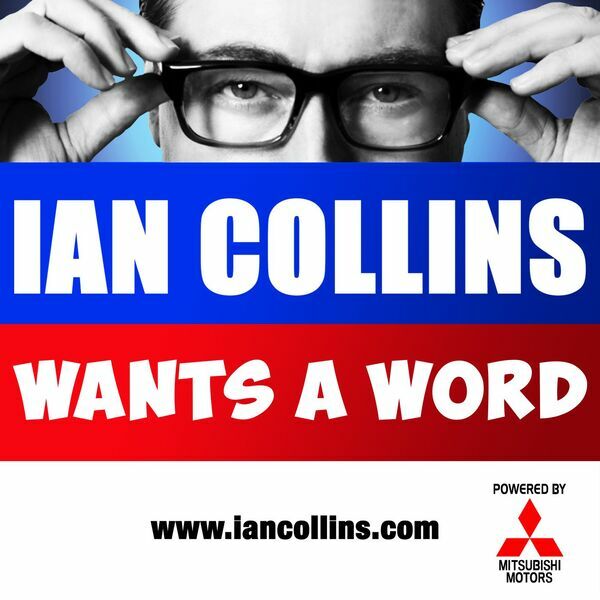 Ian Collins Wants A Word - Ep 105 - HALF-TERM HALLOWEEN HORRORS! Description: We're not afraid of anything, usually. Apart from the frightening prospect of kids being released from their school-cages and allowed out for half term...oh, and Halloween too. Funny how they coincide. So, hide behind the sofa with YOUR feedback via social media and email... Hey (Hey!) You're Being A D, and The Scariest Return Of Them All. Really. Trick or treat on Twitter, via @iancollinsuk and @sideshow_kev. You decide which is which. We're not afraid of anything, usually. Apart from the frightening prospect of kids being released from their school-cages and allowed out for half term...oh, and Halloween too. Funny how they coincide. So, hide behind the sofa with YOUR feedback via social media and email... Hey (Hey!) You're Being A D, and The Scariest Return Of Them All. Really. Trick or treat on Twitter, via @iancollinsuk and @sideshow_kev. You decide which is which.